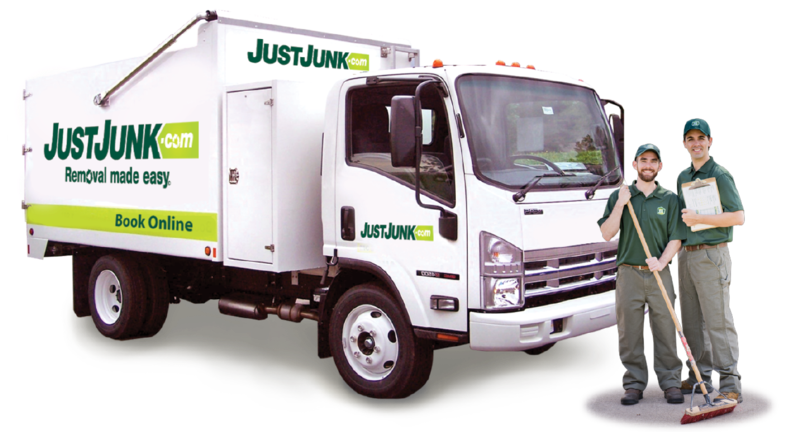 Junk Removal Thornhill | JUSTJUNK | Book Online Today! 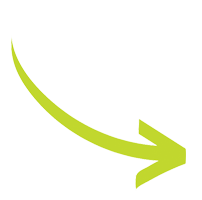 We are a fast and professional junk and garbage removal service. Our friendly uniformed service representatives service homes and businesses throughout Thornhill. Our service team will remove anything that two men can carry from anywhere in the house (Basement, Garage, Attic, Shed) You don’t need to place them on curb. We do all the loading and sweep up the area when we are finished. Every member of the appliance removal Thornhill team is trained to dispose of all items and materials picked up according to local laws. The appliance removal Thornhill team will recycle what they can, and donate usable items to charity. Some of our partners include Habitat for Humanity, the Salvation Army, and Goodwill. Junk removal requests from Thornhill residents have ranged from single items to multiple loads. Junk Removal in Thornhill has never been so easy. 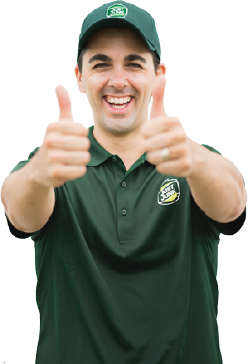 Call 905.472.1222 to schedule your pickup and our service reps will guarantee fast and professional removal of your unwanted junk or garbage or book onlinel!